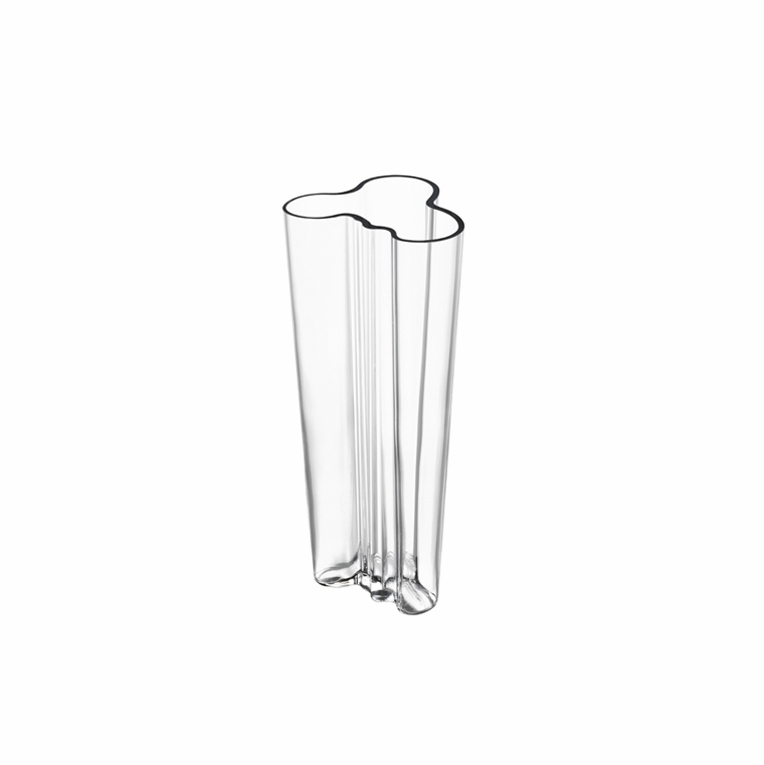 Home > iittala Aalto Clear Kapea Vase - 10"
iittala Aalto Clear Kapea Vase - 10"
The Aalto Kapea clear vase is a narrower take on the Aalto Finlandia vase. It's ideal if you're looking to showcase small and breathtaking arrangements. The distinctive wave shape of the original Aalto design, allows for small bouquets to practically arrange themselves. Reviews of iittala Aalto Clear Kapea Vase - 10"
Questions & Answers for iittala Aalto Clear Kapea Vase - 10"